Klittens Put & Take is a very popular saltwater lake. The lake is supplied with fish from the owneer's fish farm. 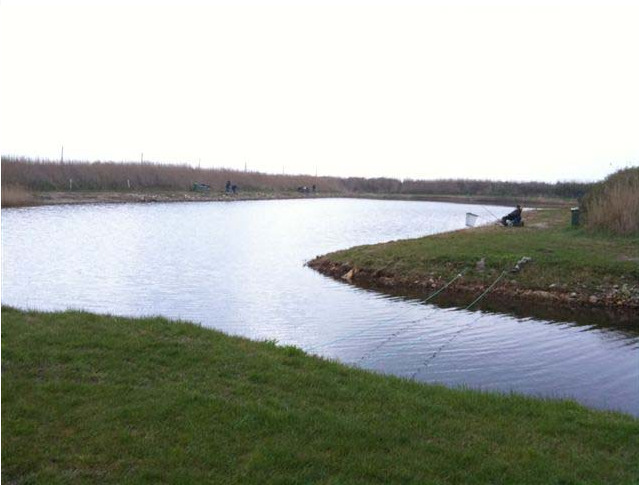 Klittens Put & Take is a 11,000 m2 large fishing lake with salt water. The water comes from Ringkøbing Fjord. Fish: Rainbow trout, brown trout and flounder. Opening hours: Open from 30 minutes before sunrise till 30 minutes after sunset throughout the year.